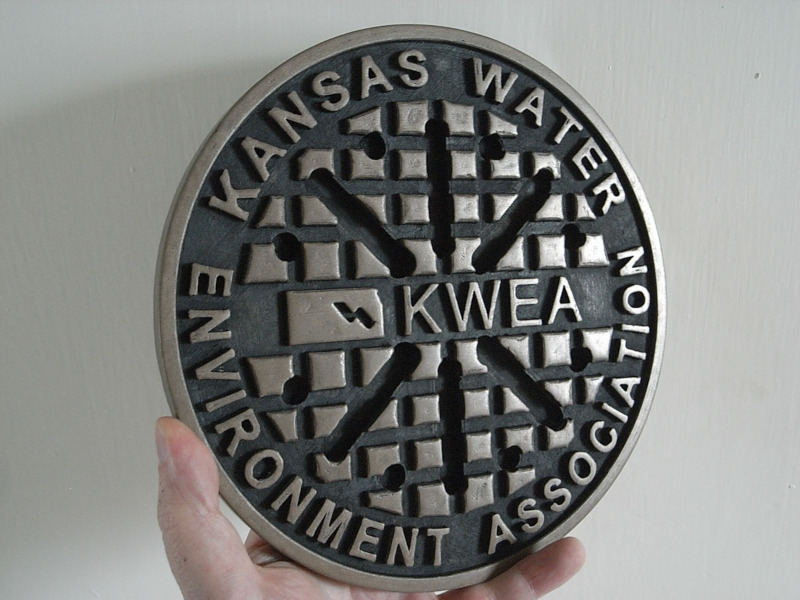 Recently I was contacted by the Kansas Water Environment Association to make for them a manhole cover. When finished, the cover would become an award! 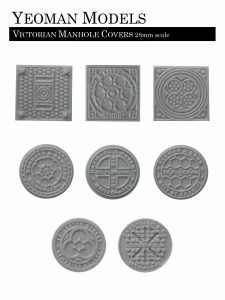 I was contacted after seeing some of my small 28mm scale manhole covers. 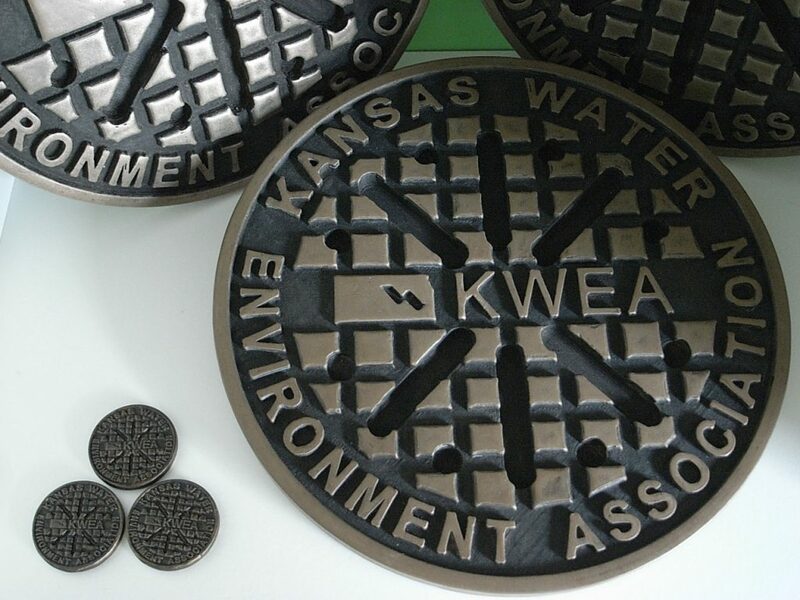 The Kansas Water Environment Association (KWEA) wanted the ‘Cavandish’ cover to be customised with the name and Logo of KWEA on the cover. 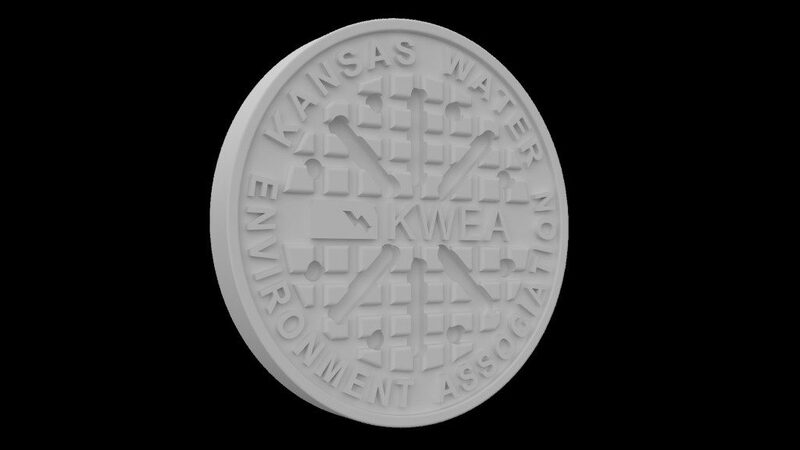 First I edited the 3D model putting the KWEA Logo across the middle and the associations name around the edge. 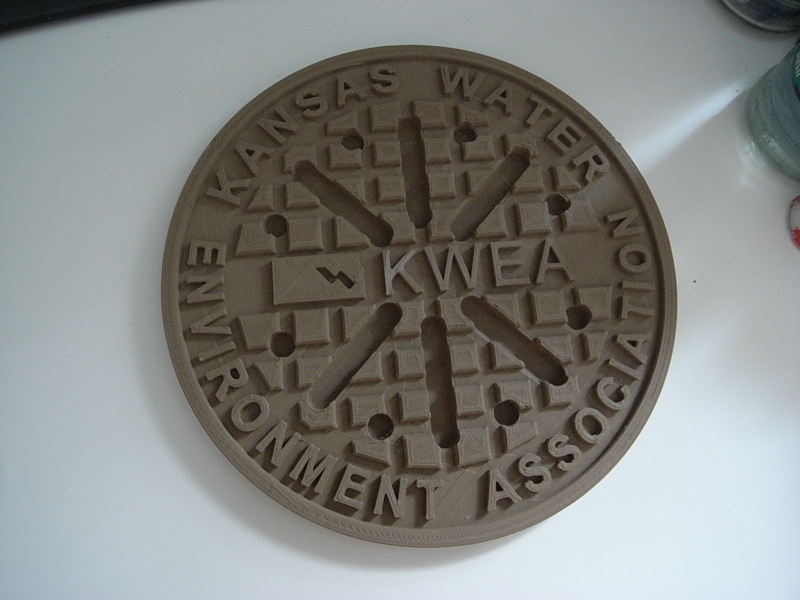 Once that was approved it was decided to 3d print the manhole cover with a 20cm circumference and in Colorfabb’s Bronzefill material. Bronzefill is a plastic filament with bronze powder in it so it is heavier than normal plastic and also you can polish and oxidise the final piece like real bronze! 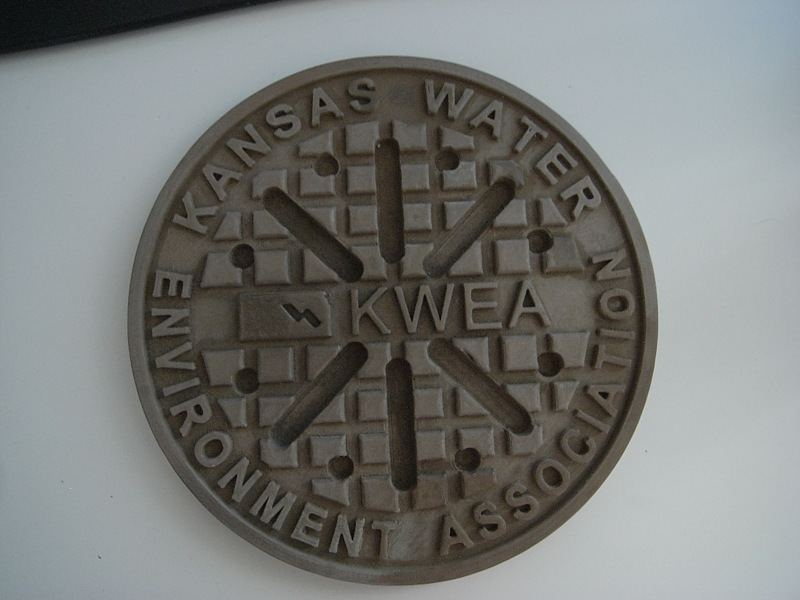 After printing, I used sandpaper, files and a Dremel to smooth off the print and let the metal show through. I used a fine Dremel tool to smooth the parts between the letters and the checker pattern. The entire thing was painted black a couple of times and then more sanding with fine paper and wire wool! Brasso was used as a polish but when dried it left a white residue that wouldn’t buff away so I used Lemon Juice to remove that and instead used the buffing wheel on the Dremel with red polishing compound to make the bronze shine. Three were needed so the process was repeated until all three were finished. I also shrink the cover down and printed three on my resin printer which I then painted black, bronze drybrush and glued some butterfly clasp tie pins to the back to make them into pin badges! 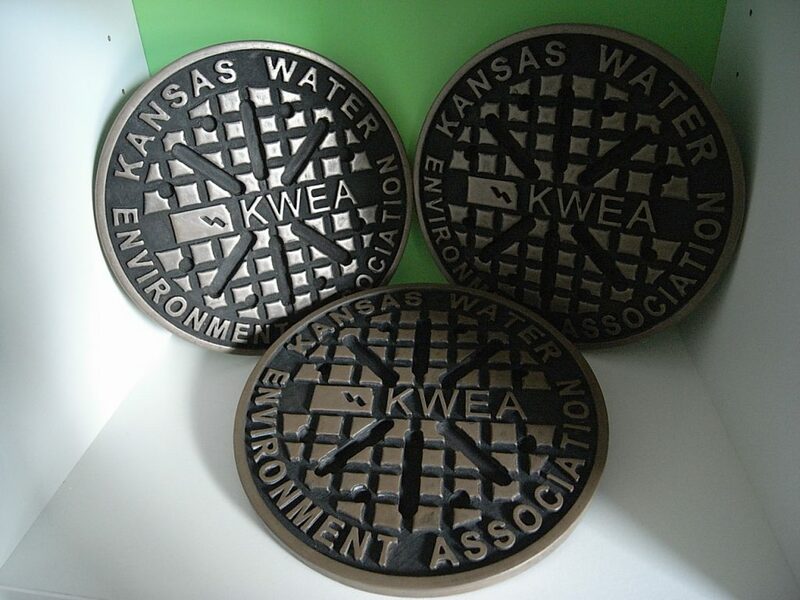 The covers were sent to Kansas were they were mounted onto a wooden plaque ready for their recipients. 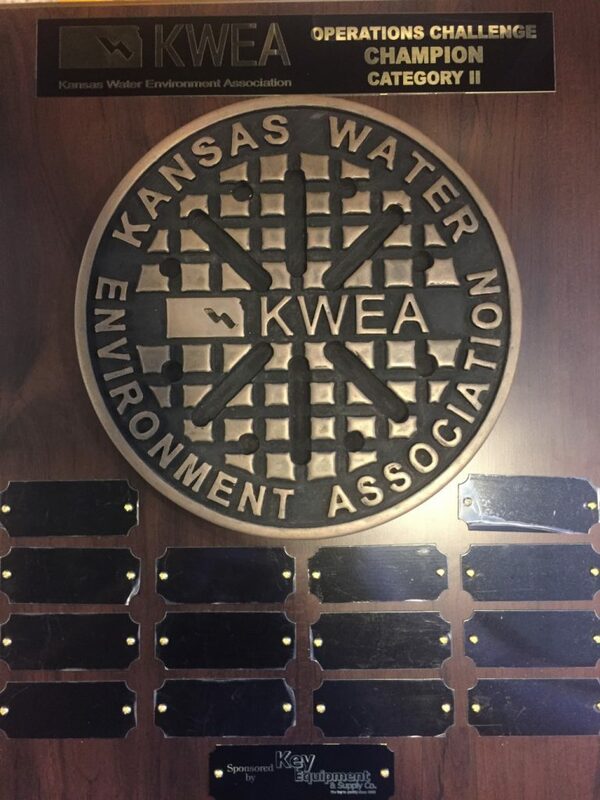 It was a very interesting and fun job to work on and I’m happy to say the awards have found a home over in Kansas. ← It’s HP Lovecraft’s Birthday!